The AL-500MR is a combination of the AL-500M and the Remote Head ALS-500RC. -Mobile no tune Solid State Amplifier - uses four rugged 2SC2879 high power linear RF power transistors. -Instant bandswitching, no tuning, no warm up - just turn on and operate - makes mobile QSOs safer. 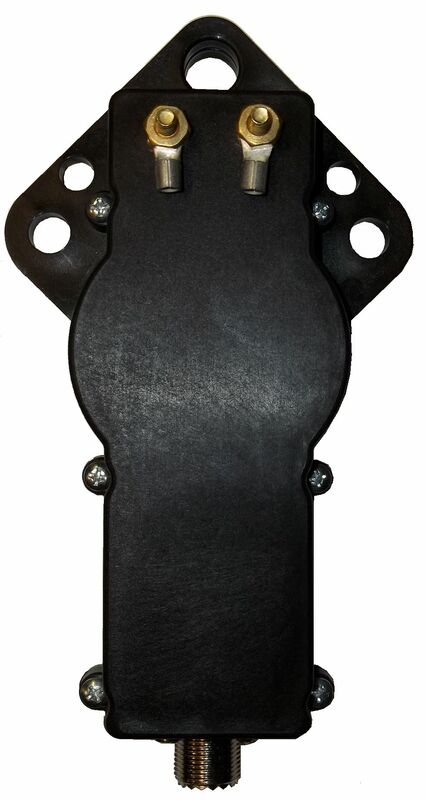 -Very Compact - Just 3-1/2" x 9" x 15" - fits in nearly any mobile installation; weighs only 7 pounds. -Extremely quiet - quiet low speed, low volume fan stays off and silent until temperature rises. 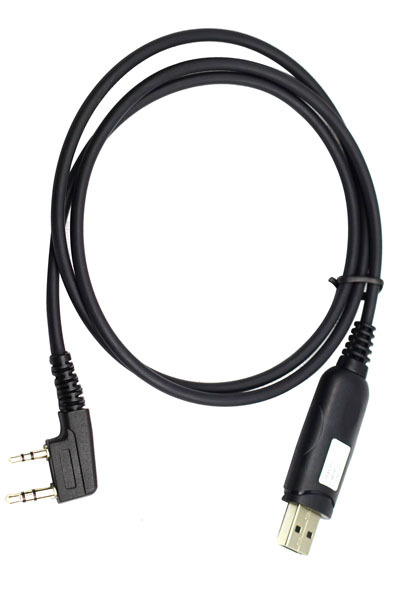 Continuous Coverage - 1.5 to 22 MHz 10/12 Meters with easy to install optional kit. -Thermal Overload Protection - disables and bypasses amplifier if temperature is excessively high; automatically resets when temp drop to safe level Thermal Overload LED indicator. -Excellent harmonic suppression - multiple section output network, push-pull output circuit has excellent harmonic suppression. -DC current meter lets you monitor collector current. -ON/OFF Switch - bypasses amplifier for "barefoot" operation without having to disconnect high current power supply cables. -Remote ON/OFF Control - lets you remote control ON/OFF function for out-of-the-way mounting of amplifier. -Exciter Drive - less than 100 watts input gives full output. 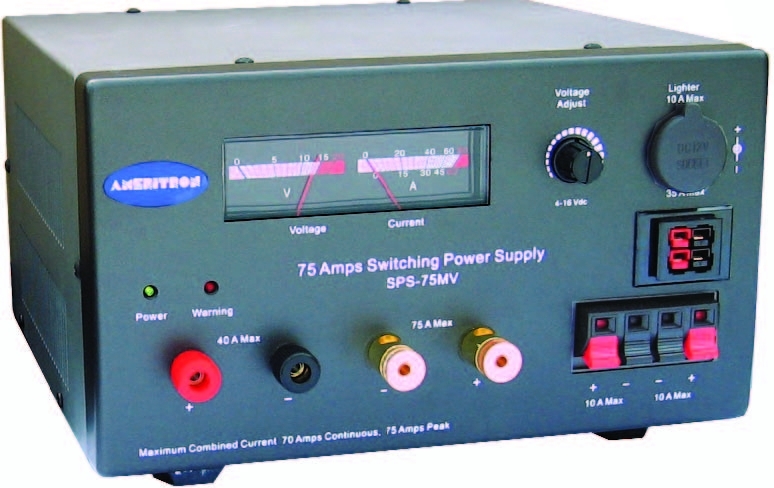 -Power Supply Requirements - requires 14 VDC at 80 amperes peak current for PA transistors and separate line for 14 - 16 VDC at 4 amperes for control and bias circuits. Made in USA.